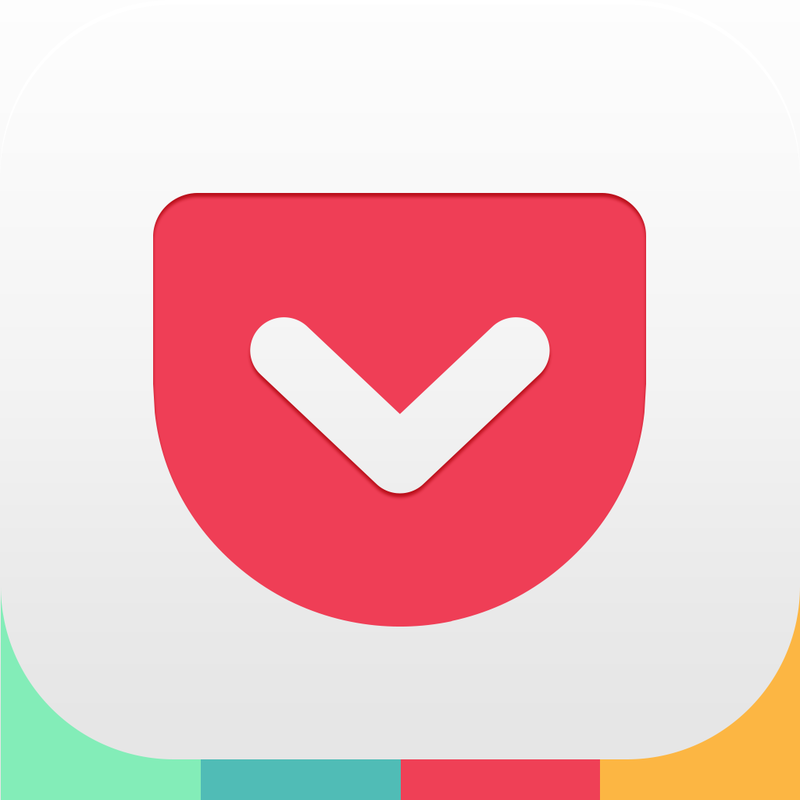 Popular read-it-later app Instapaper has just made the move to version 6.2, adding a number of notable new features. 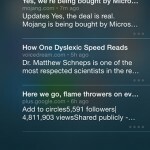 First up, the new speed reading feature allows users to quickly pour through articles. It also tracks the time you save across all articles. 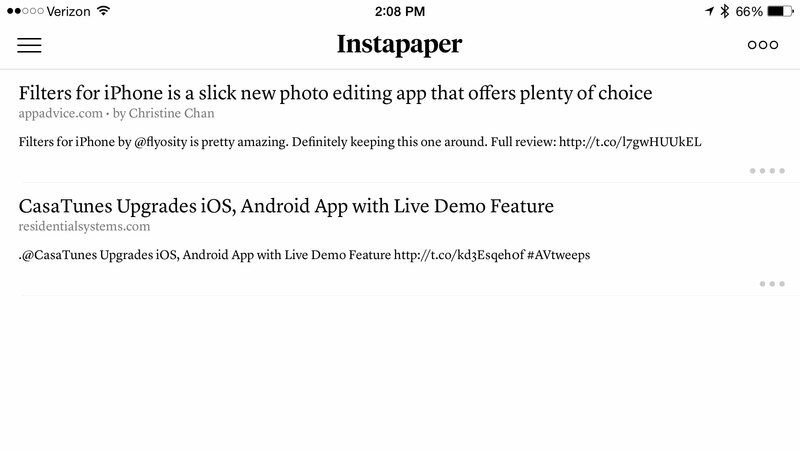 The Instapaper save extension has also been optimized to help make it quicker and easier to save articles. Instant sync can also be enabled in the Settings menu to have new articles pushed directly to your device instead of having to refresh the home feed. Another nice addition is the Tweet Shots feature. Users can share images of text selections directly to the social networking service and even include their own thoughts. * Long press the archive button to delete articles. * Region-specific language detection for text-to-speech. 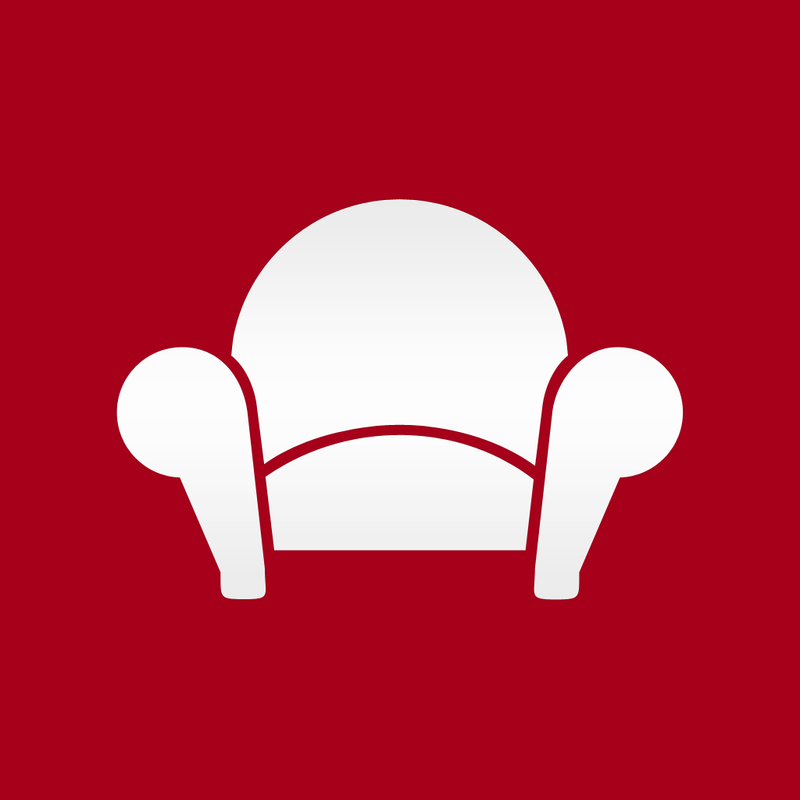 * Fixed bug with handling App Store links from the in-app browser. * Fixed AirPlay streaming while the app is in the background. * Better styles for figure captions. 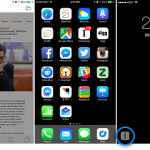 Instapaper is a universal app designed for the iPhone/iPod touch and iPad/iPad mini. It can be downloaded now on the App Store for free. With an optional in-app purchase of $2.99 per month or $29.99 per year, users can unlock a premium subscription. Some of the premium features includes full text search of articles, unlimited highlights, and send to Kindle functionality. 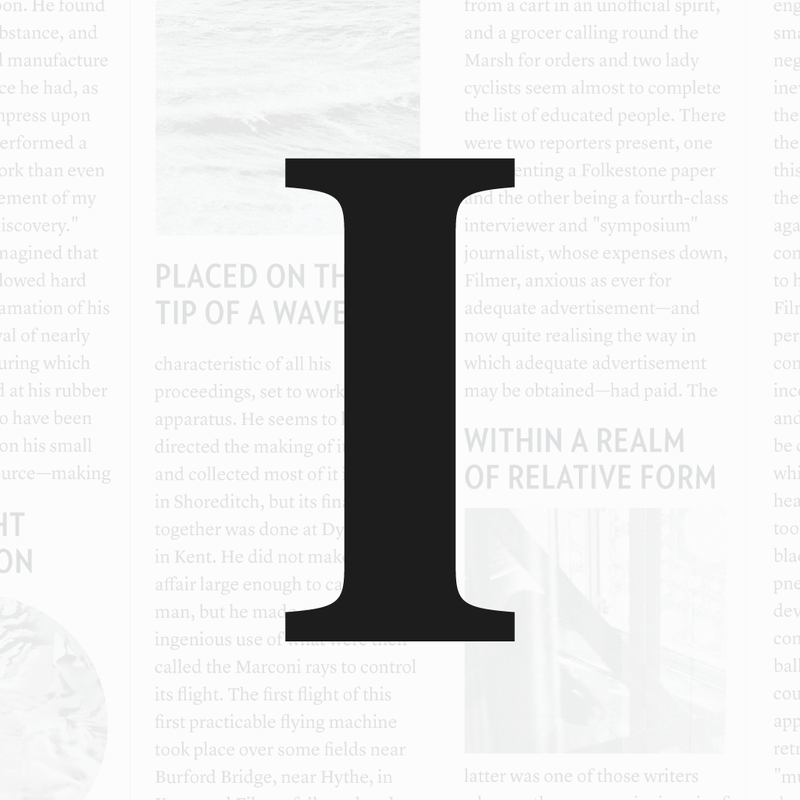 While there are many other similar reading services like Pocket and Readability, Instapaper still remains my favorite due to the ease of use and the other powerful features. I’m definitely excited about getting to try out the speed reading feature. For other app news today, see: Kuvana brings amazing photo presentations to your iOS device, Command an army of unique forces in The Ember Conflict, an upcoming multiplayer strategy game, and Chosen debuts to find new talent.